What for do you like Punta Cana? For beaches, atmosphere of happiness, sea? Indeed! 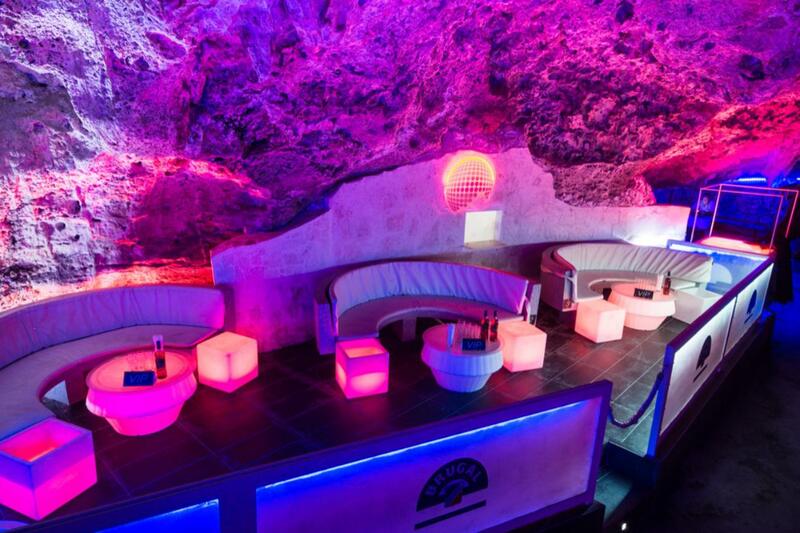 But you can also like it for the amazing night life! 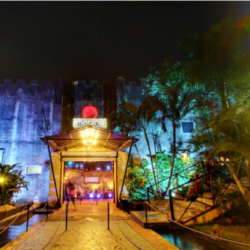 If you have not explored it yet, welcome to Imagine Night Club with one of the best discos in Punta Cana! 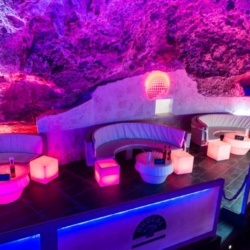 The night club that invites you to party at the cave and enjoy its large premium bottle menu available only for VIP guests. 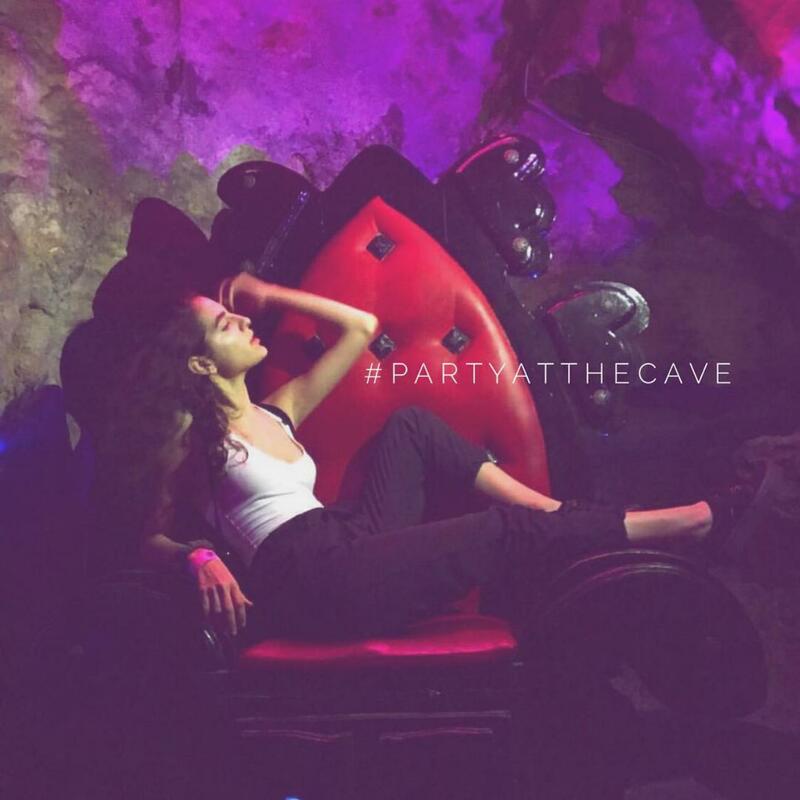 With VIP access to Imagine, you will enjoy private VIP transportation, preferential entry, premium bottle menu, waiter at your VIP table, and access to premium areas of the cave. You deserve it! 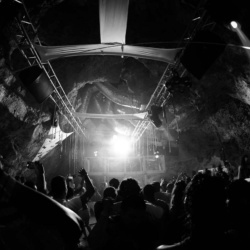 Imagine is one of the most famous night attractions of Punta Cana because of its amazing location – right in the cave that creates the unique acoustics. Besides, it boasts thematic parties and great events – stay tuned! 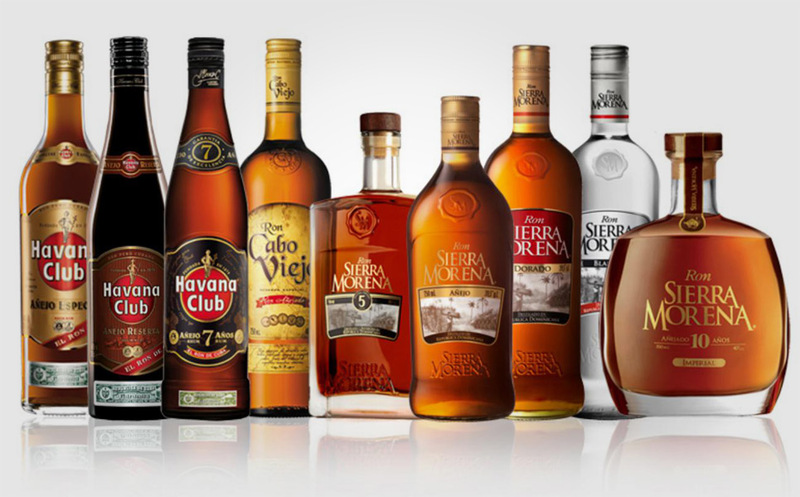 Thursday: Open format – Latin, top 40, classics… Great music for everyone! 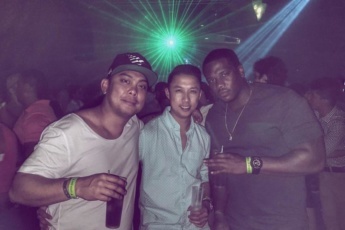 Friday: Latin – Reggaeton, salsa, bachata, merengue, latin rhythms… The hottest latin hits! Saturday: Open format – Latin, top 40, classics… Great music for everyone! Sunday: Hip-Hop – The funkies beats and breaks… Show off! We provide transportation from any hotel of Bavaro/Punta Cana in modern buses with expert drivers. 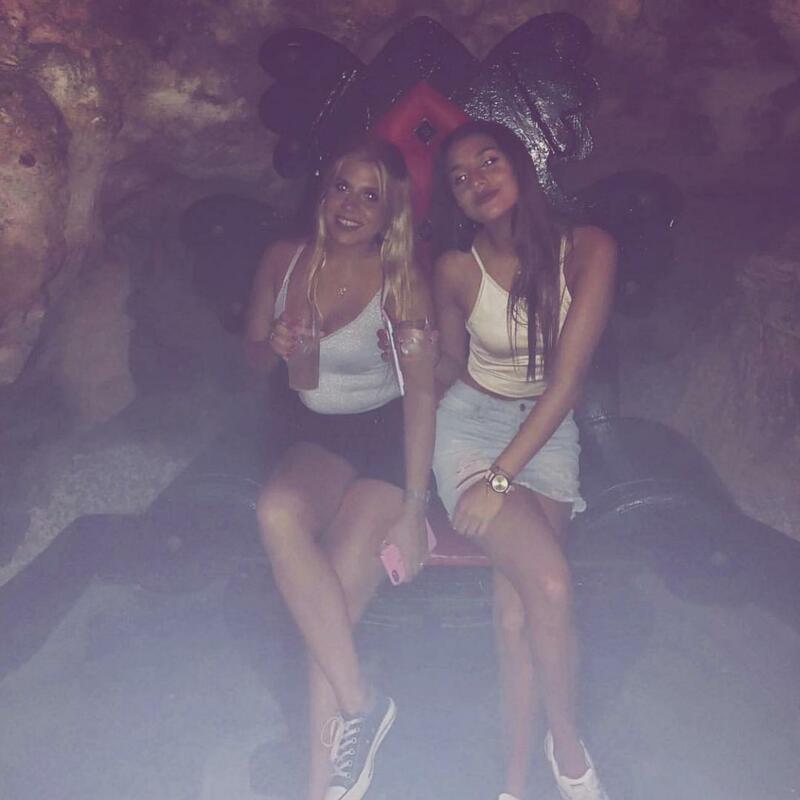 As a VIP guest, you will be transfered to the disco in a VIP private bus just for you and people who accompany you and will be returned to the same point at 3.00 a.m.
With your VIP access, you will boast preferential entry and don't wait in a long line. 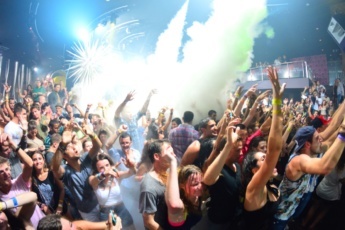 Imagine Night Club features the best world-famous music and sound. 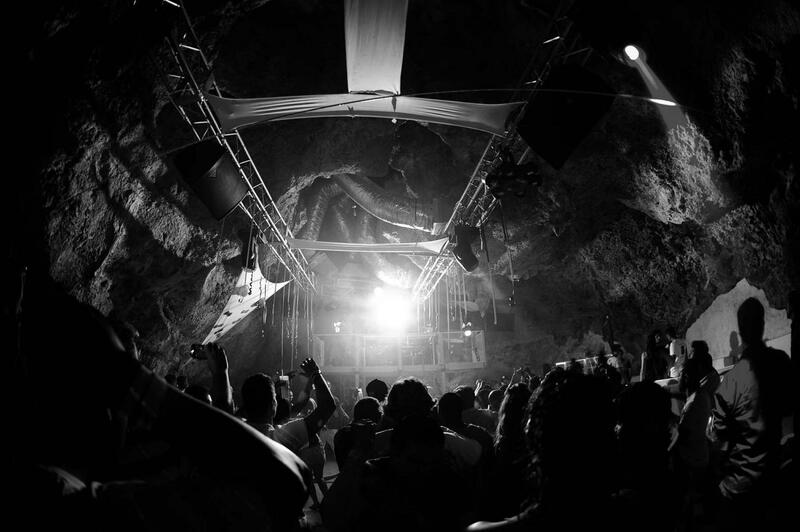 You will have access to the real cave where the disco is going on to listen to the best music and dance to it! 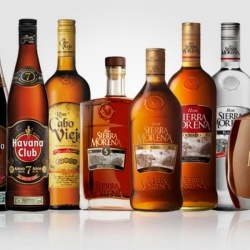 As a VIP guest, you can choose bottled drinks from a large premium bottle menu. As a VIP guest, you can enjoy privacy at your VIP table and drinks served by a waiter assigned to it. Approximate pick-up time from your hotel or pick-up point: 10 p.m.
What to bring: There is no dress-code required, but comfortable shoes are recommended; good mood. 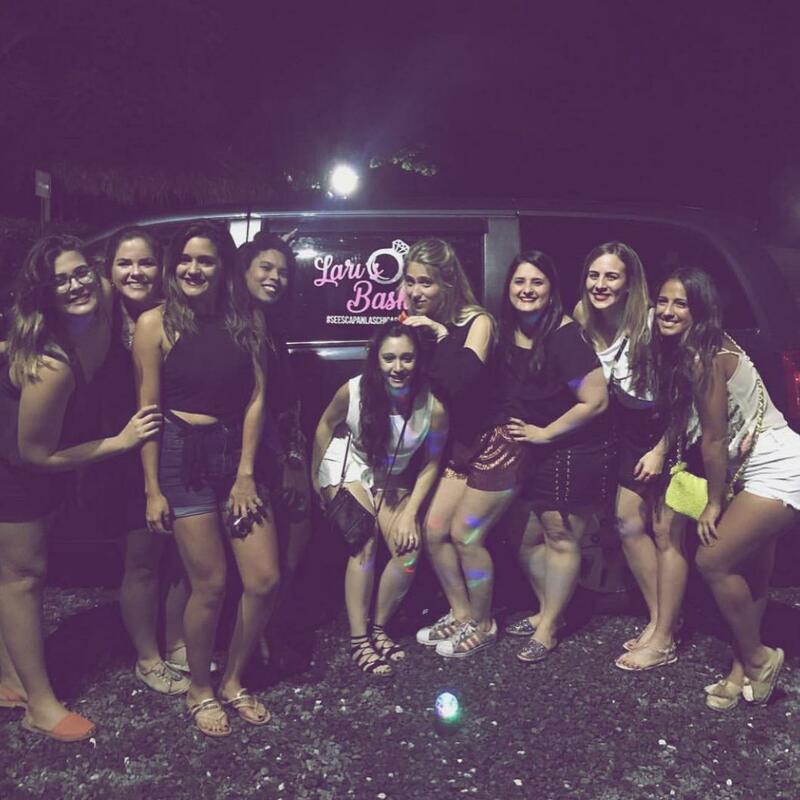 Specify your pick up time with us and be punctual, remember not to make other club lovers wait. The return buses will be ready at 3:00 am at the Imagine gate and will take you back to the pick-up point. If for any circumstance you want to get back to the pick-up point before 3 a.m., there are safe taxis at the main door. There is no strict dress code but we recommend you wear comfortable shoes. For the safety of our customers, we use paper and plastic cups. You can enter and leave the club as many times as you like without having to pay a re-entry. Smoking is allowed in all areas. Book your special VIP Night at Imagine now!